Here I am on the train, it’s finally happening. I boarded this train in London – had a little trouble finding the platform at first, but a helpful stranger took my by my hand and showed me the way. I waited impatiently for the train doors to open, quickly found my seat among others excited faces and now I’m here. Whisking through the city’s suburbs, leaving the skyline behind me at high speed. I lean back in my seat, look back at my ticket – I still can’t believe it – I’m going to Hogwarts! Well, not THE Hogwarts of course – sorry, did you think I was on the actual Hogwarts express? No no, I did that earlier this year in Scotland – this time round I was set to visit several locations of the Harry Potter films in one brilliant day. I was not going to Apparate my way around the UK – I wish… No, I was set for the Warner Bros. 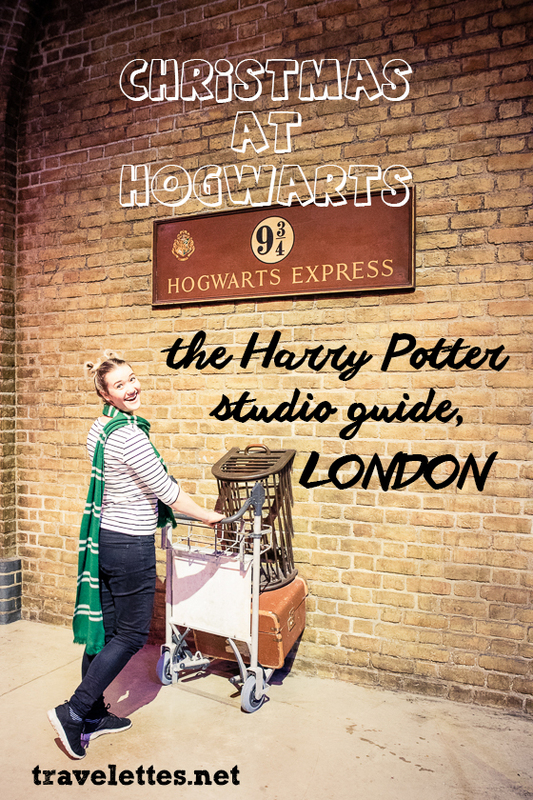 Studio Tour London and The Making of Harry Potter experience! It’s not often that you read about major tourist attractions on Travelettes, but this is one that true Harry Potter fans simply must not miss. 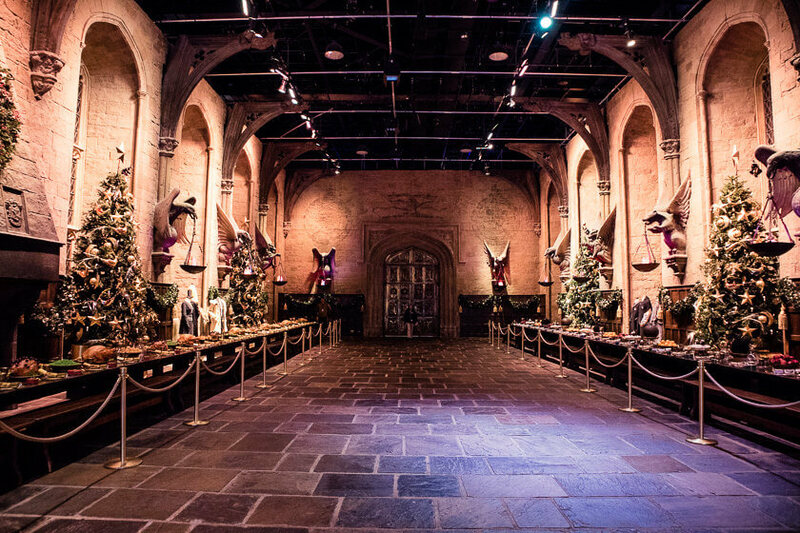 Visiting the Harry Potter Studio Tour London in winter during ‘Hogwarts in the Snow’ has the additional appeal of seeing the Great Hall decked out for the traditional Christmas dinner, as well as some other Christmassy specials waiting for you to be explored. This is in fact the most popular attraction in the UK (according to this map) and I think from time to time it’s OK to head back onto the beaten path and let that inner child of yours run loose! Booking your Harry Potter Studio Tour ticket & how much is it? Tickets for The Making of Harry Potter studio tour have to be purchased in advance, which you can do here. 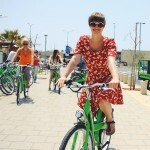 When you buy your ticket you are required to select a date as well as a time – this is to avoid huge crowds entering the tour at the same time and generally makes the entry process a lot quicker. I recommend getting an early time slot, because you can stay in the studio tour for as long as you want. Last tours of the day depend a bit on the opening time of the studio tour on the day, but generally it is 4.30m when the studio is open until 8pm and 6.30pm if it’s open until 10pm. Here are all the opening times for 2018. Tickets are £41 for adults and £33 for children (2018 prices), although there are family tickets available as well as special tour packages that include a digital guide as well as a souvenir guidebook. Expect additional costs if you’d like to purchase souvenir photos of yourself riding a broom through London or sipping on a mug of butterbeer at the Three Broomsticks. There is a lunch cafe on site, but you’re welcome to bring your own lunch – a good way to reduce costs and save the pennies for the gift shops! 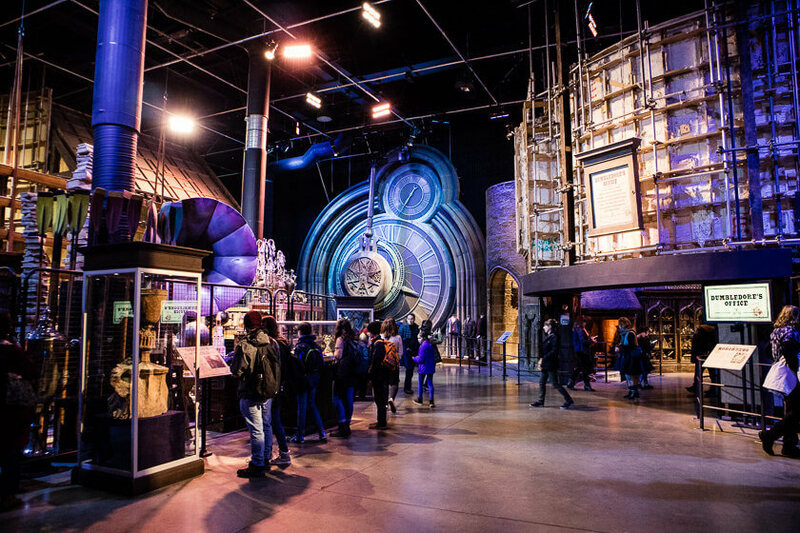 The Warner Bros Studio Tour London is largely a self-guided experience, although there are friendly staff members all over the tour to help you out with information and little behind the scenes stories. Expect to spend around 3 to 3.5 hours on the tour, although if you’re a super-fan I’d schedule in a bit more time. There is so much to discover, if you want to read every display and watch every video it might take a while longer. Also waiting for the crowds to lift for the perfect photo opps requires some patience. 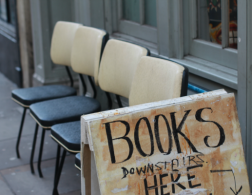 If you’d rather have a guide show you around, you can book one via the website. 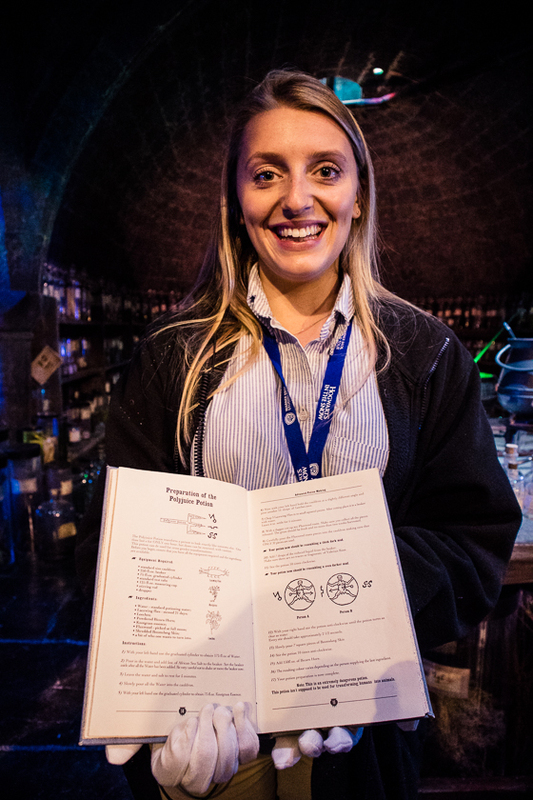 Our guide Elise was actually an extra on the last two Harry Potter films, so she spilled a lot of behind-the-scenes secrets! She was also able to go behind some of the barriers and bring certain props closer to us, always telling us a little anecdote from the set. You enter the magical world of Harry Potter like every Hogwarts student – through the iconic gates of the Great Hall. 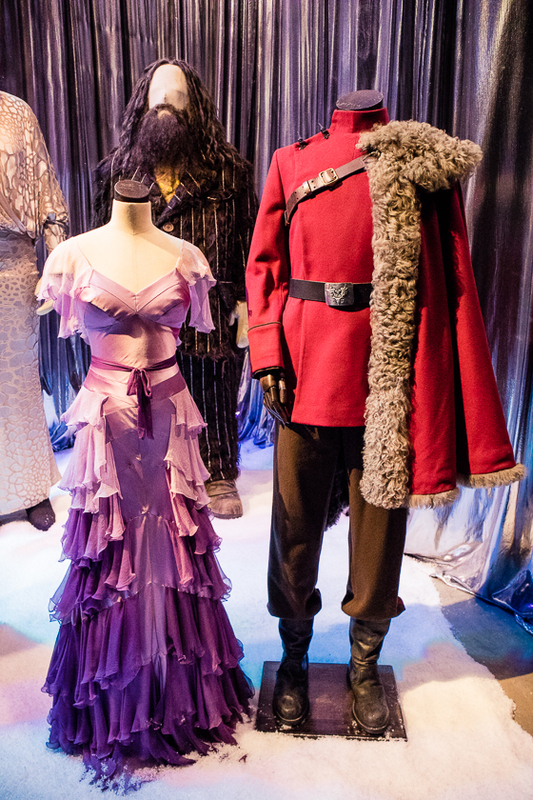 It was one of the first sets built for the films and during ‘Hogwarts in the Snow’ – the special winter festivities at the studio tour – the Hall is decked out with Christmas decorations, burning puddings and a stage for the traditional Yule Ball. Once you leave the Great Hall, the self-guided tour starts and you walk from department to department. You learn about and see the original costumes and facial props used in the films, such as Harry’s scar or Bellatrix Lestrange’s teeth. You see the designs for the sets and various models of all sizes, some of which were used to test different camera angles to save time on set. 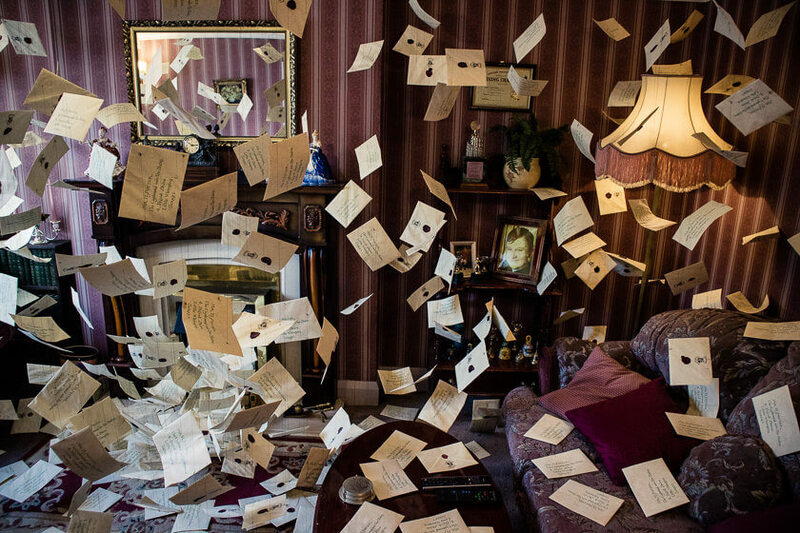 Scattered around the studio halls are original props: the Educational Decrees created by Dolores Umbridge, a table of different Quidditch cups and trophies, the hats that were designed specifically for the crowds of Diagon Alley, dark magic props from Knockturn Alley, the potions lab filled with books of actual potion recipes and jars of ingredients, magical vehicles, such as Hagrid’s motorcycle, Alastor Moody’s broom or Mr Weasley’s blue Ford. 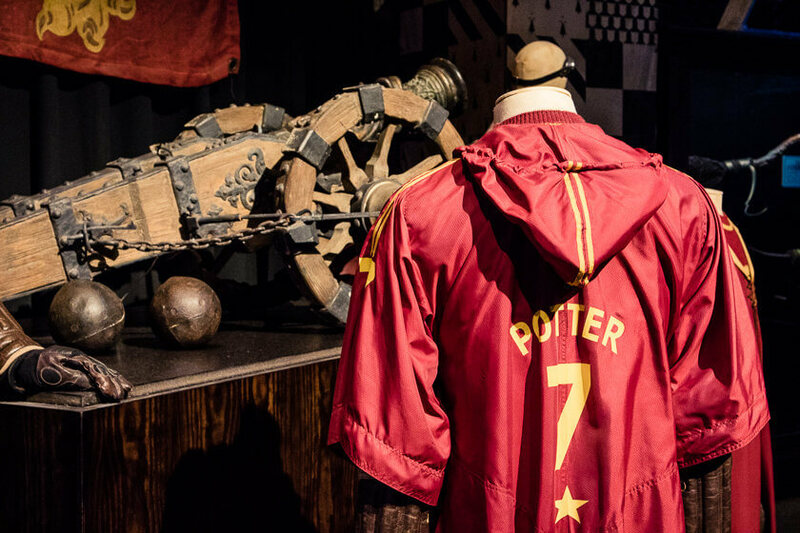 Anything you have ever seen in one of the Harry Potter films can be seen on display here! There is even a Forbidden Forest! 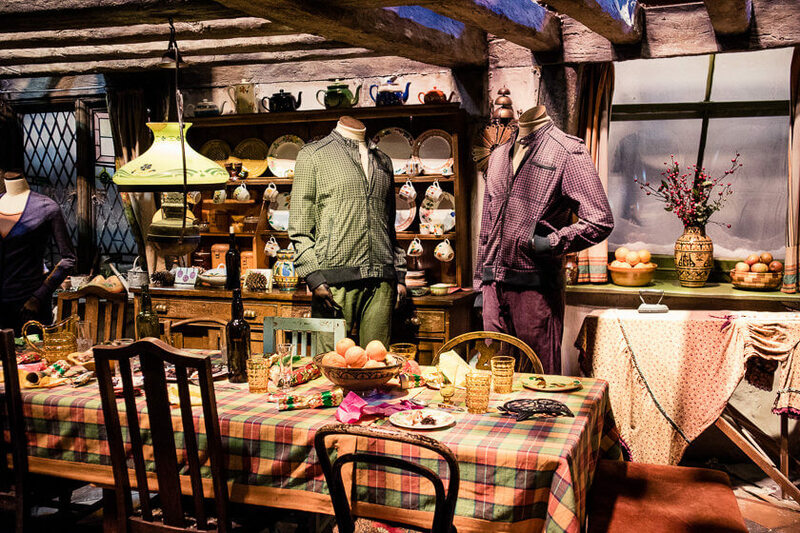 It is not just about seeing and displaying things – throughout the studio tour you also find out how certain effects were achieved and how some of the trickier scenes were shot. There is even a fake snow station showing you the different kinds of fake snow used in the film! 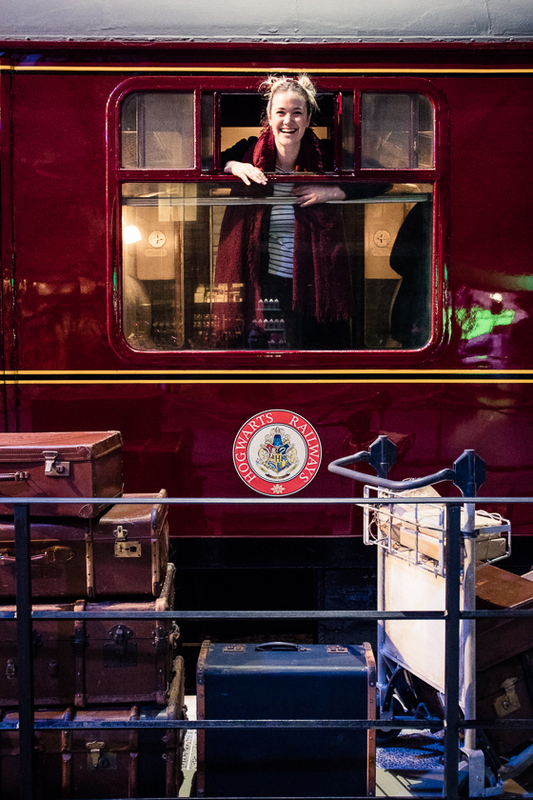 An absolute highlight on the tour is Platform 9 3/4, where you can take photos as you walk through the walls of the platform and of course get on board the Hogwarts Express! About halfway through the tour there is a spacious lunch cafe for a little rest. 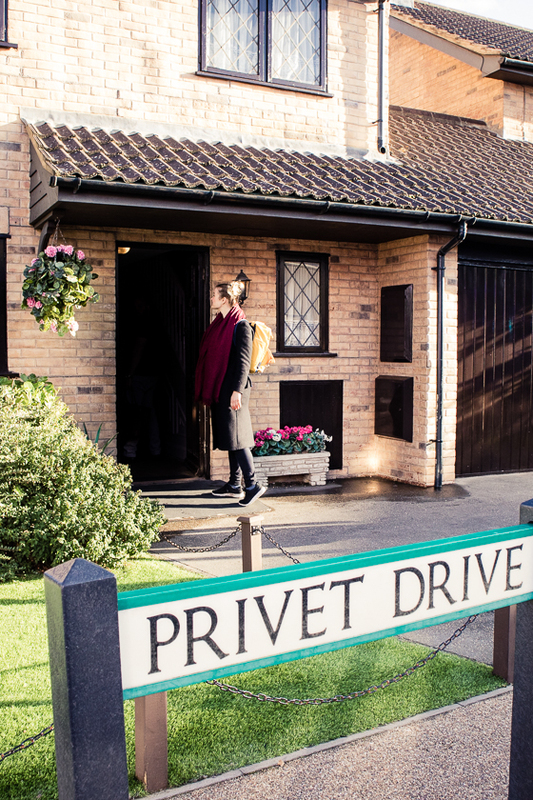 From there you continue to the outdoor section of the tour, including the infamous Nightbus, the wonky bridge leading towards Hogwarts and of course Harry’s childhood home on Privet Drive. 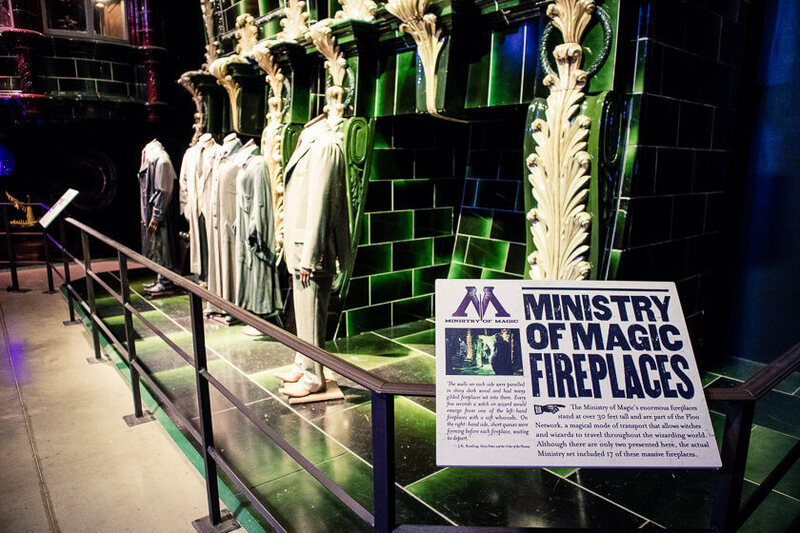 The last part of the studio tour takes you back inside and focuses a lot on special effects and make up. It was super interesting to see the props used to turn gremlins into gremlins – and how long it took the make up department to transform the actors into these magical characters! 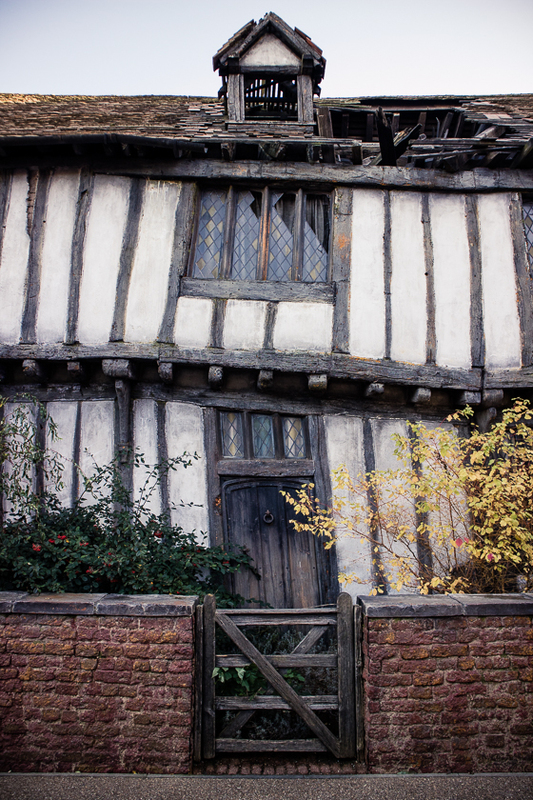 one of the newest part of the studio tour is a replica of the Forbidden Forest, where you have the chance to meet the hippogriff Buckbeak and of course Aragog and his family – if you’re not too keen on spiders though, there is an alternative path out of the forest and into safety. 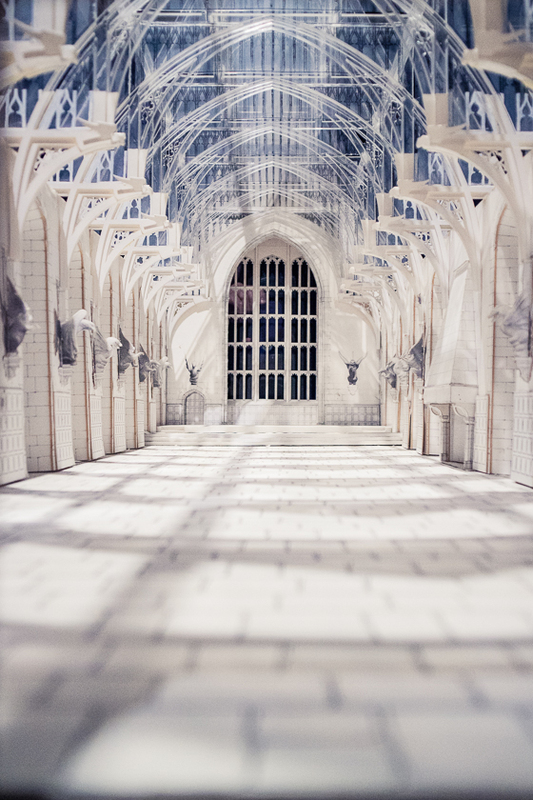 Another highlight waits at the end of the tour – a huge model of the entire Hogwarts school. Maybe you thought that all these beautiful exterior shots of the school, were computer animated – well, they weren’t. All those swooping shots of Hogwarts you can see in the film are actually filmed in this very room! During ‘Hogwarts in the Snow’, the model is covered in snow, which makes it just a bit more magical in my opinion! 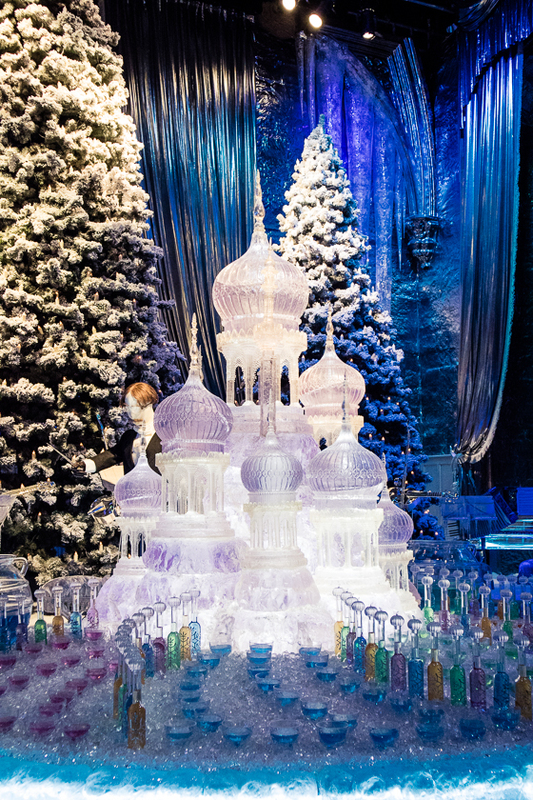 Every year for Christmas the studio tour transforms into a magical winter wonderland, called Hogwarts in the Snow. From 18 November 2017 to 28 January 2018 you get to see the Harry Potter film series’ most iconic sets decorated for festive scenes. 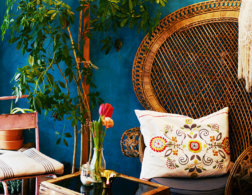 You can find out more about the special decorations here. – Dedicated staff | I got the sense that the people who work at the Studio Tour are all Harry Potter geeks themselves – not a big surprise, right? They were super helpful, happy to share their own little Harry Potter stories and patient even when you took the umpteenth photo holding on to your luggage trolley on Platform 9 3/4. – Uncovering behind-the-scenes secrets | As I mentioned above, no stone will remain unturned and by the end of the tour you know everything about the making of Harry Potter! I was particularly impressed by the more mechanical props, such as the door to the Chamber of Secrets or to Bellatrix Lestrange’s vault at Gringotts. I simply assumed, that these were computer-animated, so seeing the actual gates lock and unlock mechanically was pretty cool! – A Love for Details | Every aspect of the Harry Potter films shows a great love for detail, and the tour really brings this across. The dedication with which all the costumes, masks and props were made and how much thought went into character and set design is incredible! 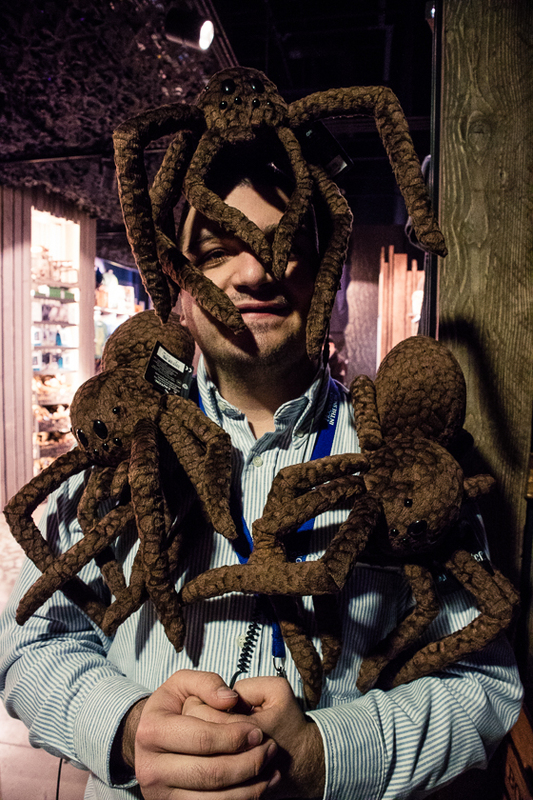 – Unleash your inner child | At first, you might think that this is a pure family activity – nothing for an intrepid Travelette… Quickly you’ll see though, that a visit to the Harry Potter Studio Tour is the perfect opportunity to unleash your inner child. In fact, I think there were just as many visitors with kids there, as grown ups without children. 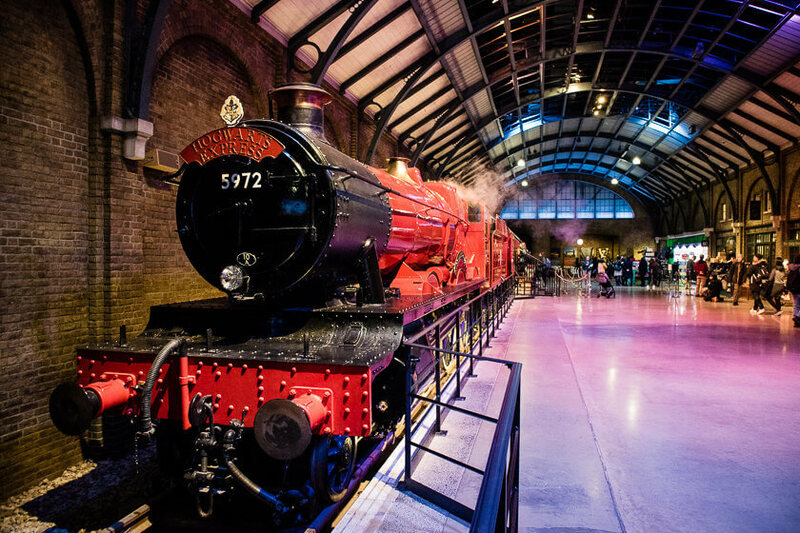 I saw couples, groups of friends and solo travelers – and every body enjoyed being a kid again and immersing themselves in the magical world of Harry Potter! – Amazing photo opps | Not only can you take brilliant photos of your favorite sets – you also get to try a lot of things yourself! 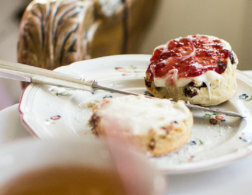 You can take a mugshot for the Daily Prophet front page, ride a broom through London and over the lochs of Scotland for a film and photos, tell a broom to fly up into your hand, sip on butter beer, board the Nightbus, stir a potion kettle, magically chop carrots in the Burrow and many more. 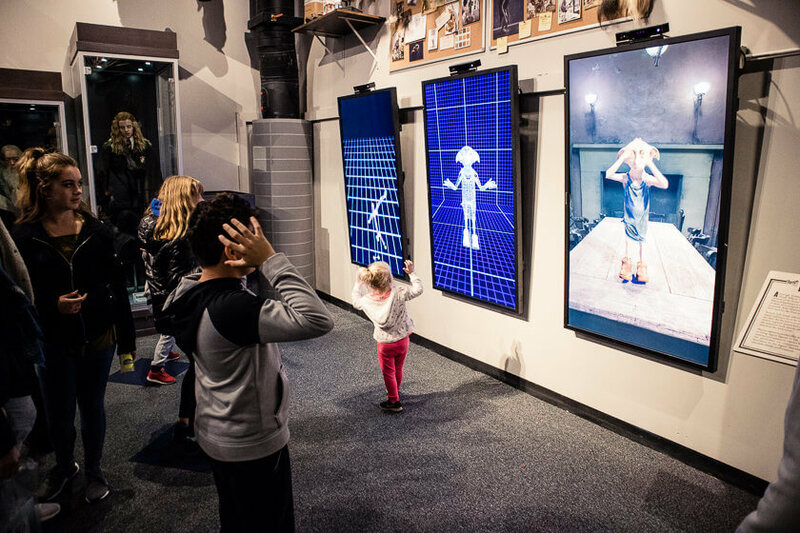 You can even animate Dobby on a screen! The studio tour is really interactive and photo opps are plentiful! 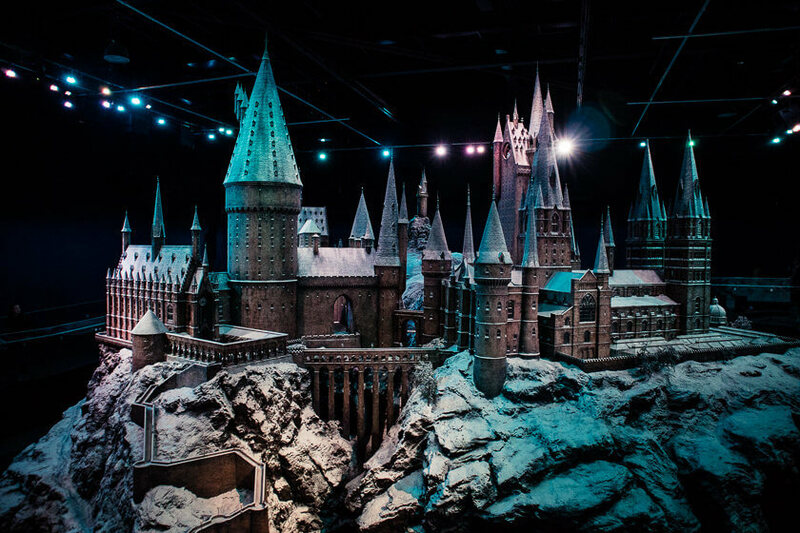 Are you a Harry Potter fan and would visit the Warner Bros. Studio Tour London? Or have you done so already? I’d love to hear what you thought about it in the comments! Disclaimer: I was invited along to the studio tour by uschi liebl pr, but all opinions are my own. I loooooved the studio tour. I visited 3 years ago when I traveled to London and I definitely plan on going again. The tour is a must for any fan!